Technology touches almost every sector of modern life. From helping students take detailed notes to aiding singles in finding their soulmates, apps have become an intricate part of our everyday lives. One of the best things about how advanced and mainstream technology is becoming is how much easier it’s making our lives. 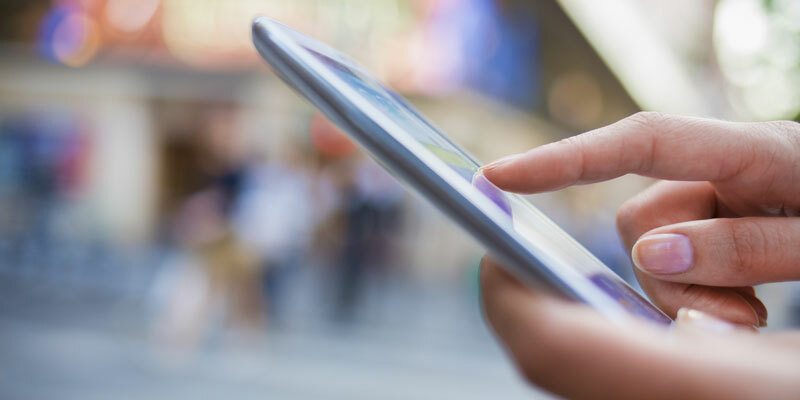 With smart phone apps and games an integral part of our culture, it’s no surprise that developments in moving apps have made their way in to app stores. 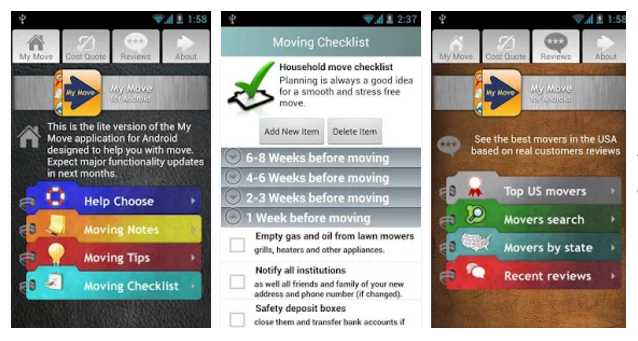 Here are three of the best free moving apps that will help to take your organization skills to an entirely new level of awesome. 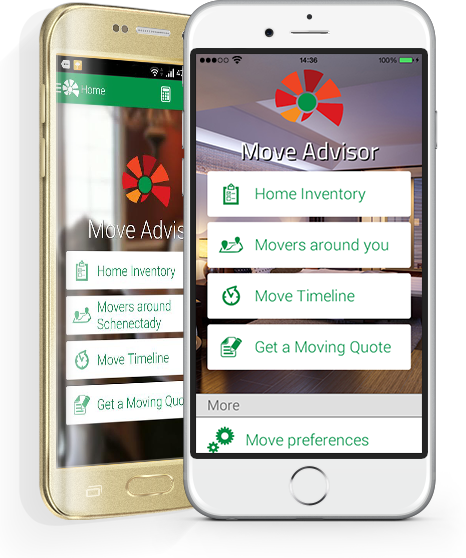 Move Advisor is one of the most sophisticated moving apps you can find. To start, the “Move Timeline” feature fully breaks down a week-by-week moving checklist for you once you input your moving date, letting you know which week you should begin getting rid of unwanted stuff, packing up your belongings, and so on. It helps to make the job ahead of you that much more organized by helping you plan your tasks. Move Advisor also has a “Home Inventory” feature that allows you to create a detailed home moving inventory, letting you add rooms and items from their extensive list per room – it even helps to estimate the number of boxes and furniture blankets you would need! 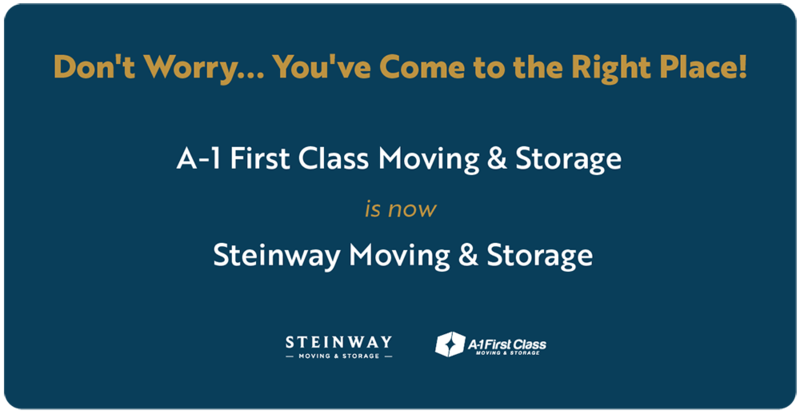 My Move concentrates on three major steps of a successful move: being well-informed about what to expect, finding a reliable moving company, and helping to organize your move in the best way possible. It allows you to create an itemized checklist, receive expert moving tips and advice, and helps you to find the best moving company in your area. 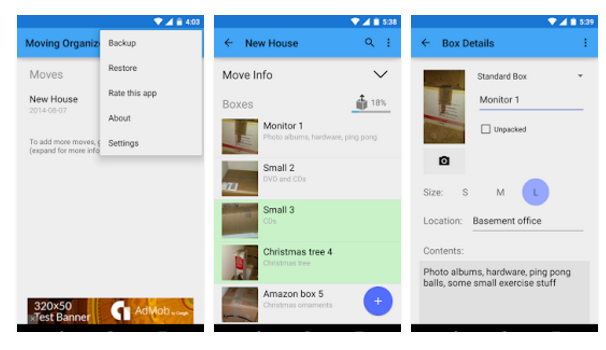 Moving Organizer Lite allows you to keep detailed track of all of your moving boxes with content, pictures and descriptions. It has a powerful search feature that allows you to find specific items in your boxes, and lets you back up your move for restoring it later. By helping you to organize and take full control of your move, Moving Organizer Lite is a surefire way to ensure that you don’t misplace any of your valuable items.